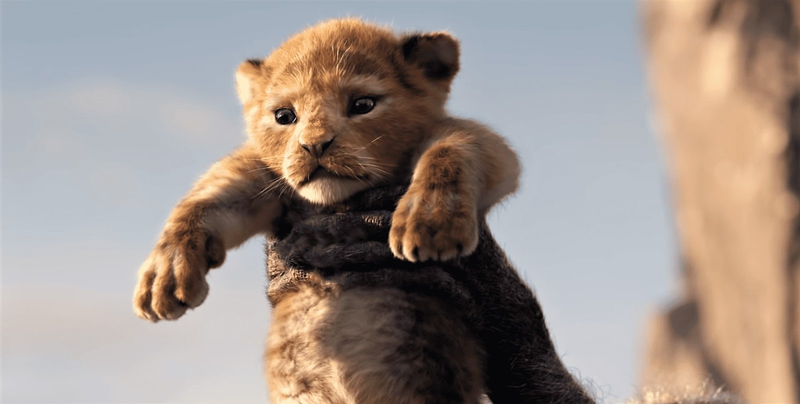 The teaser trailer for Disney's remake of The Lion King has been released. The Lion King is an up and coming American dramatization movie delivered by Walt Disney Pictures, written by Jeff Nathanson, and directed by Jon Favreau. It is an animated remake of Disney's customarily energized 1994 film of a similar name. The film includes the voices of Donald Glover, Seth Rogen, Chiwetel Ejiofor, Billy Eichner, John Oliver, Keegan-Michael Key, Beyoncé Knowles-Carter, and James Earl Jones. Plans for a remake of The Lion King were affirmed in September 2016 after the achievement of Favreau's revamp of Disney's 1967 vivified film The Jungle Book. A great part of the primary cast marked on in mid-2017 and photography started in mid-2017 on a blue screen arrange in Los Angeles. The film is booked to be released on July 19, 2019. Donald Glover will play Simba, Beyonce will play his Nala and Chiwetel Ejiofor will play his uncle Scar in this most awaited movie. "It is a director's dream to assemble a talented team like this to bring this classic story to life," Jon said.